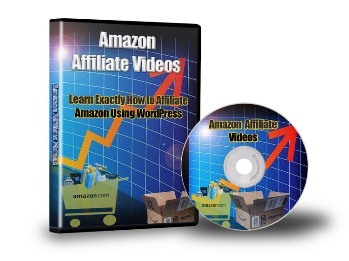 Step by step video tutorials guide you through Amazon affiliate promoting method using WordPress. Learn exactly how to promote Amazon affiliate using WordPress. From introduction until the final step. This video marketing tutorial comes with Master Resell Rights and costs just $1.00.